My son and I are excited to try this out over the weekend. Good thing our preferred browser is Chrome too! Head over to the Build with Chrome website to check this out! 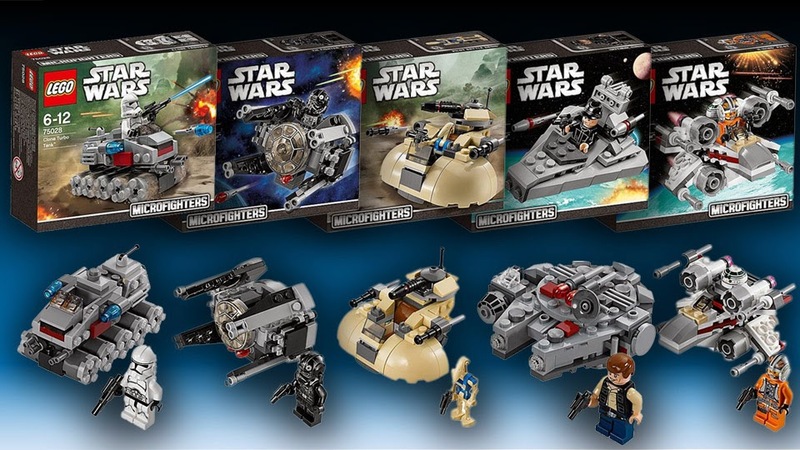 Of the many sets Lego is releasing this year, we are most excited about the Star Wars Microfighters. Granted that the Star Wars branded Lego models are quite expensive, we hope that this mini versions will be more affordable. The Microfighters will be available here in New Zealand in March. We are keen to have the X-Wing Fighter, Millenium Falcon, Star Destroyer and the Tie Interceptor. Fourth on the list is the Clone Turbo Tank. The AAT is at the bottom of the list, it just looks wierd. The minifigs look cool as well, so we would not mind having more of those! Sometimes the trip that took the least amount of planning are the ones that push through. 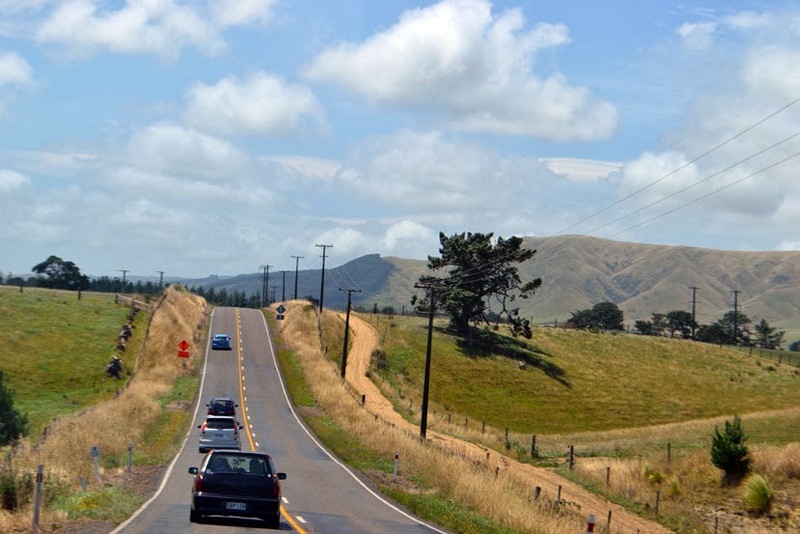 Like yesterday's trip to Palmerston North, which is a couple of hours' drive from Wellington. We were informed of the trip just the day prior but by the afternoon 5 families have confirmed attendance. Last month, a special holiday edition of Reader’s Digest arrived in the mailbox. 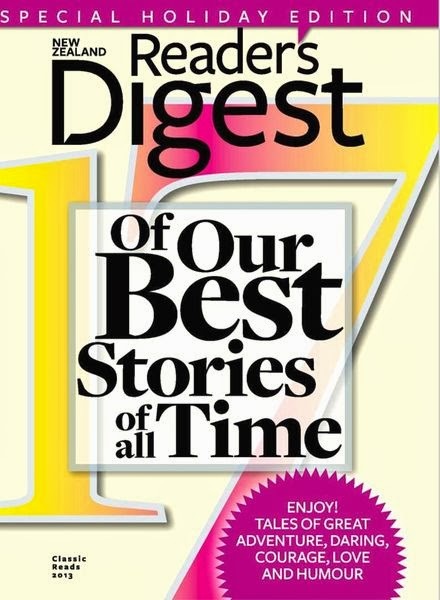 It contained 17 of the best stories published in the magazine. One of the articles that particularly caught my attention is the story of Terry Fox, and how Nelson Mandela found inspiration in this same article many years ago while he was in prison. 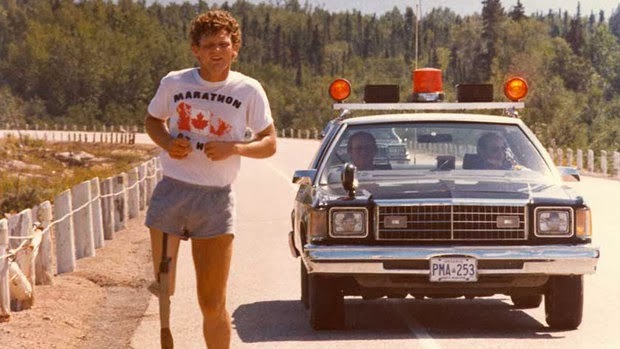 Having read the story in one sitting, the first thing I felt was admiration for Terry Fox. He knew what we wanted to do, prepared for it, and did it. He did not expect any glory for himself, rather he thought that something must be done about cancer research and he set a goal for himself. 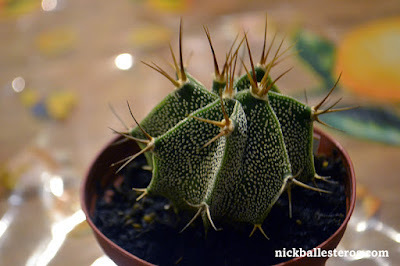 But I also felt sadness. He was too young to have left the world. He was only 23 when he died. I was just finishing my university degree at that age, wondering what lay ahead while Terry at the same age was battling cancer. But above all, he is an inspiration to the people of Canada, and to all people from all walks of life, and I am fortunate to have read his story too. His marathon is an extraordinary feat, performed by an ordinary person. It's a powerful message for everyone: we can effect change, and we must take action no matter how small or insignificant it may seem, to make this place better. Visit www.terryfox.org/ to learn more about Terry Fox and the Terry Fox Foundation.